Quantity surveying can be characterized as a profession where the assets of the construction business can be used as the best point of interest of society. For providing an expensive consultancy service to the client, construction builder, and planner, quantity surveying can suggest the most economical monetary administration. The Quantity surveyors are also the so-called construction economist or cost manager. 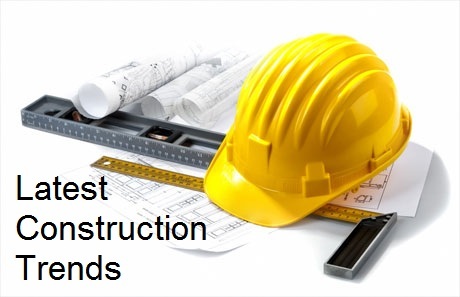 They are the expert counselors of the construction industry. There are some traditional and modern services that a quantity surveyor can easily provide. Preliminary cost advice, cost planning, feasibility estimates are some of the traditional services. Asset advisory, facilities consultancy, building surveying etc are the examples of modern services. Basically, quantity surveyors work as consulting firms. Additionally, they can work as a contractor for taking care of the money related premiums. In other words, this is the principal duty of the quantity surveyor. The quantity surveyors are always ready with some suggestions for the payment to contractors, subcontractors, and suppliers. In the construction phase, they can easily evaluate the impact of the changes in the ongoing project. In the post-construction phase, the quantity surveyors can prepare the final account statement. So, there are different duties of a quantity surveyors in every construction phase. Nowadays, the construction industry is changing rapidly. This is demanding some active specialists and some future experts for the improvement of the current situation in the construction industry. To bring about visible results, you need to rethink the building and construction industry. Sometimes a group of construction professionals can work together for getting some better results. The quantity surveyor is another profession where experts are specifically working for improving the complexities of the built environment finance. During the construction phase and after the construction of the building, road etc, a client should receive a specific amount of money. A quantity surveyor is responsible for checking whether the clients are getting money at the right time or not. There are some important construction trends changes that have been made in the industry over the last two years. In the year 2018, quantity surveyors and some other professionals are ready to adopt some solutions in this environment. They can secure their relevance and in this way also gain some guaranteed benefit from the construction industry. Those who are involved in the less visible work, they are mainly affected by the economic and political turmoil. Some people who are responsible for the on-site building, they can calculate their fees by using some traditional methods. Furthermore, the Competition Commission of India has made some strict rules against these traditional practices and introduced a new fee calculation model. After the introduction of this model, built environment professionals now have to use a method by which they can easily calculate the fees. This calculation method is mainly based on the time spent and value offered instead of offering huge discounts. The Association for South African Quantity Surveyors is mainly responsible for advocating the appointment of a professional team. Some relevant professional bodies are mainly regulating the professional team for doing some projects related to public infrastructure. Moreover, these projects will also be awarded later through tender. Also, the expert professional team is always ready to contribute something to the reduction of unnecessary and wasteful expenditure. The professionals are sometimes involving in some suspicious practices. The relevant body will investigate some claims of conduct. In this regard, they will also try to implement the disciplinary measures. Additionally, the public infrastructure spending will increase some project related profits. 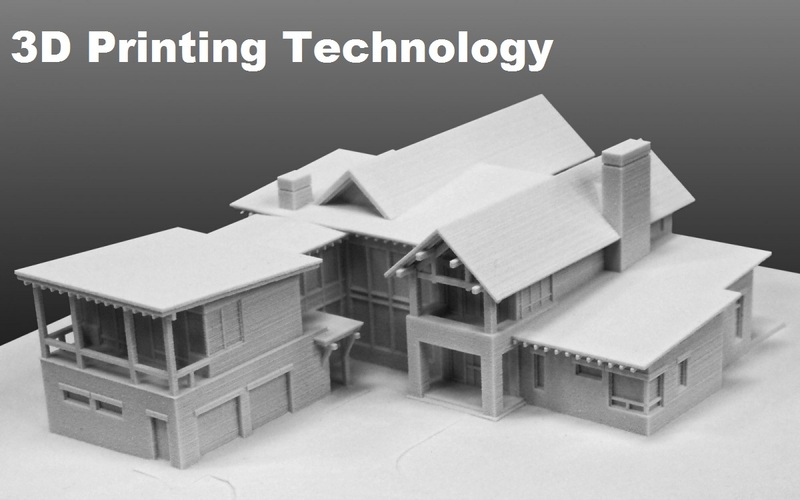 There are some traditional ways of constructing, designing, planning, costing, managing projects with the help of 3D printed building. Professionals can form the basis of different service offerings in the built environment by applying some traditional techniques. Building information modeling is the new modeling technique in the construction trends world. A professional team can use this model if they want to collaborate and complete the projects in a different way. Quantity surveyors should involve themselves in Lifecycle costing, value management towards savings and operational efficiency etc in this regard. These are the main sources of some additional valuable services as those are easily available for the clients.